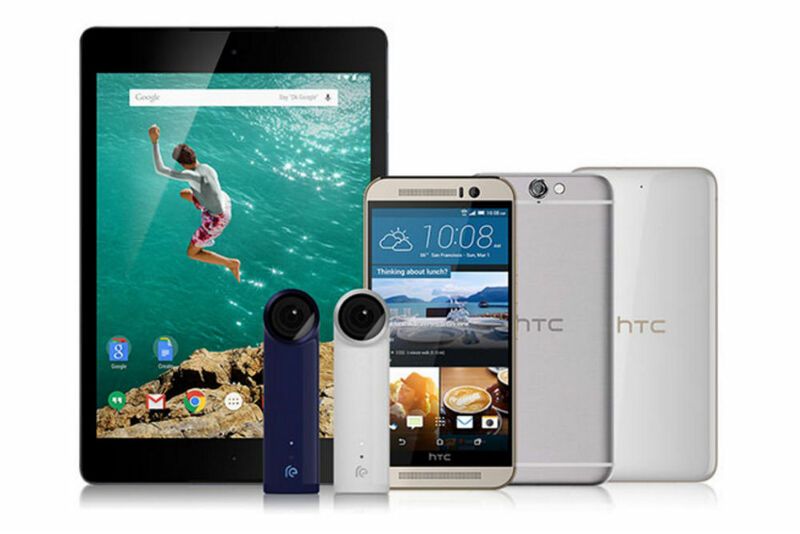 For today only, HTC is offering discounts on five of its devices, directly from its website. As listed, folks can grab a One M9 for $399 (any carrier, even the Developer model), One A9 for $389, Desire 626 for $149, or even get a Nexus 9 tablet for up to 40% off. In addition to tablets and smartphones, HTC is also offering its RE Camera at 60% off, bringing the grand total for the hand-held shooter to $80. As for HTC’s Hot Deals, this is the first time to our memory that they have offered this many devices at a discount at the same time. With that said, we must remind you, the company is about to announce its next flagship on April 12. That might explain it. HTC One M9 for $399. HTC One A9 for $389. HTC Desire 626 Series for $149. Nexus 9 up to 40% off. If any of these deals interest you, head on over to HTC website to take advantage.